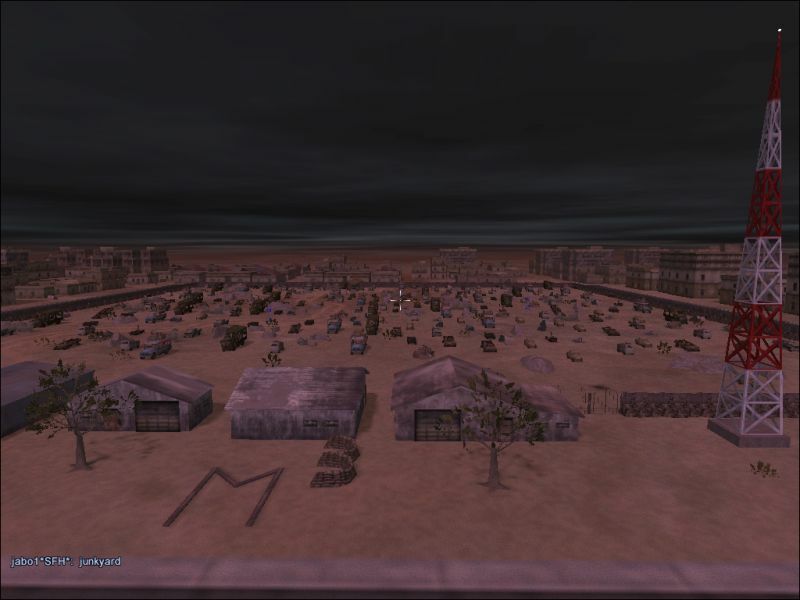 Description: JINYX*SFH* finally enters the BHD mapping foray with his version of a junkyard. Not too many targets, but can be a pain on attack. We suggest no more than 24 players.